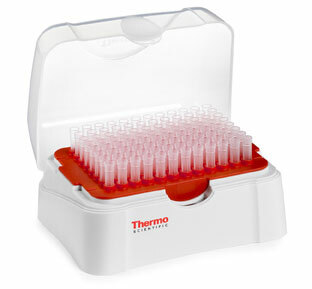 Pipette.com offers a complete line of ThermoFisher tips. If you are looking for an economic alternative tips we recommend Pipette.com Brand Tips. For Low Retention Tips we recommend CAPP Expell Plus line of Tips.